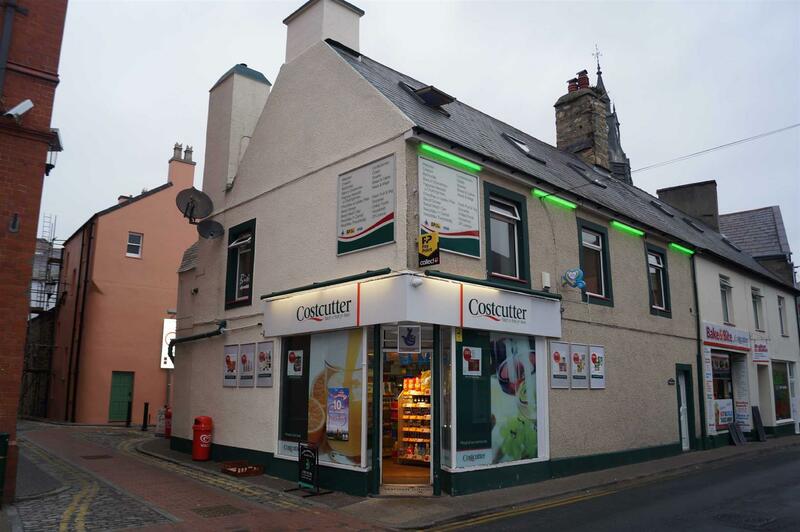 This commercial premises/former convenience store is offered to let on a new lease with terms to be agreed. The premises offer excellent potential and is situated in probably one of the best trading positions in the town; is adjacent to the cinema and library and is close to the car park on Penlan Street serving the High Street and shops. Low level W.C. Hand wash basin. Stock and fittings available at a price to be agreed.